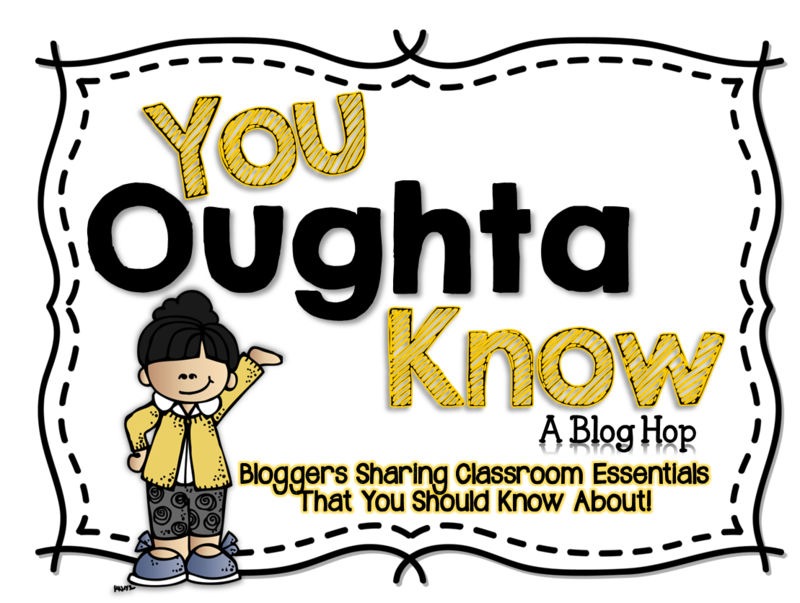 You Oughta Know About . . . 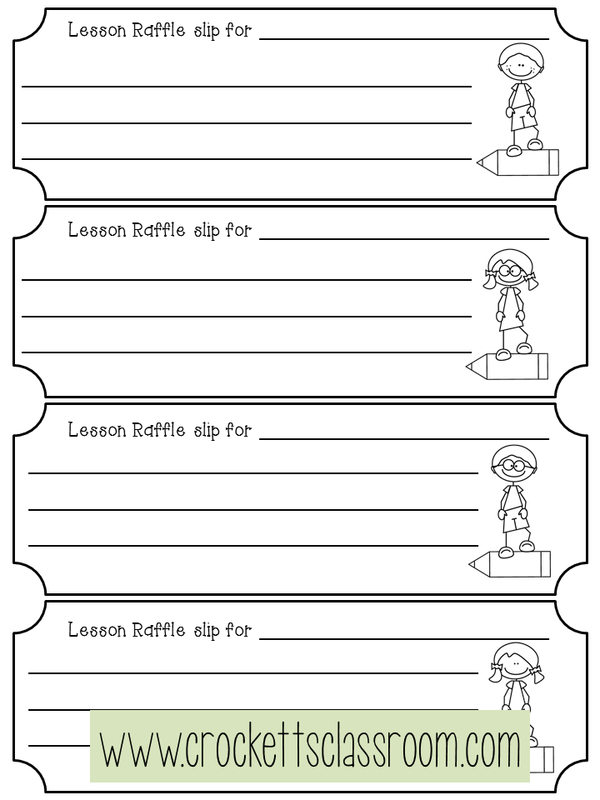 Lesson Raffles! In our rush to cover objectives and meet the needs of our students, parents and administrators we often forget that kids are kids. They need some fun in their day. Since there isn't much “extra” time for those fun craft projects and free play time I came up with a way to build a little fun into my daily lessons. It's called a lesson raffle. It’s so simple and can be adapted to work in just about any lesson through out your day. Step 1: Present your lesson. Step 2: Ask students a question. This could be a question from the book, worksheet or one you write on the board. Step 3: Students write the answer and their name on a slip of paper or note card. Step 4: Collect the responses in a basket, box, or jar. Step 5: Draw a slip or card from the basket. If it has the correct answer or appropriate response, that child is the winner! Also, if the child has forgotten to write his or her name, they can't be the winner. Sept 6: Present the prize. This might be a piece of candy, a sticker, or maybe the winner gets to do fewer of the practice problems on the page. 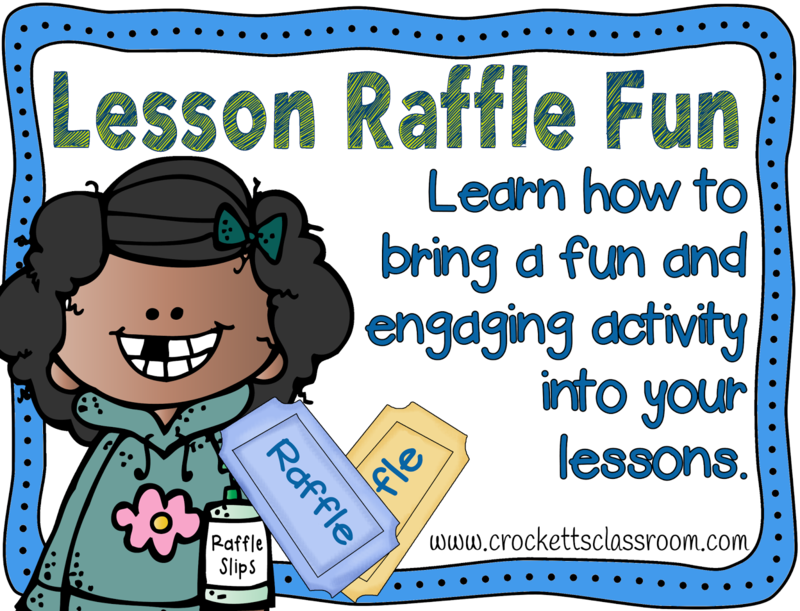 When students know their might be a raffle question during the lesson they'll stay engaged so they'll be ready to answer the question. The best thing about this is you've collected a small sample of their work so you can look through the all of the responses as the kids are working to quickly see who "gets it" and who may need a little more help. 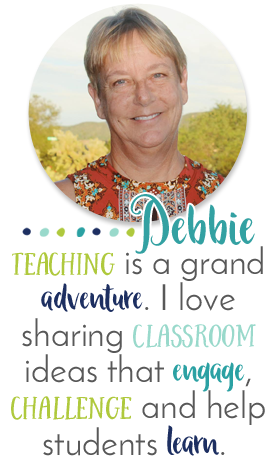 I love it because it’s so quick and the fun is built into the content of the lesson! 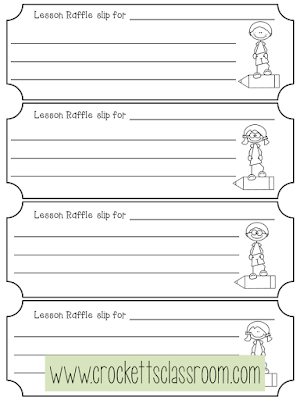 The lesson raffle is also flexible. I can have students do one math problem from the text or answer one question from the science text. Or I can ask them to summarize the plot of a story just read with a partner. 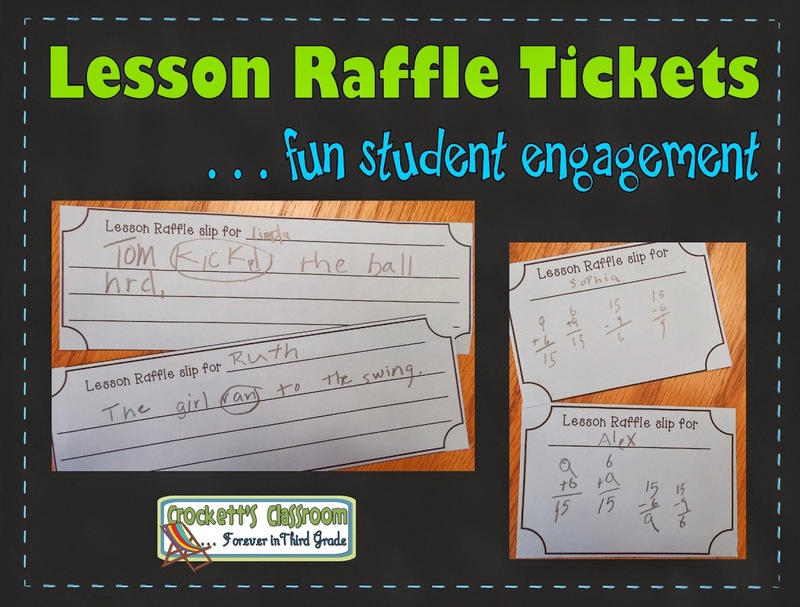 The possibilities of what you ask students to write on the raffle slip are endless! 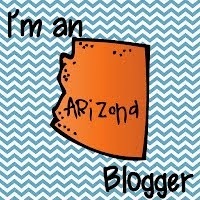 Don't forget to check out all the other terrific ideas from these wonderful blogs.